Former Vice President, Alhaji Atiku Abubakar, has said the creation of jobs and opportunities and inclusive government that does not engender crisis, will stem the ill-fated migration of Nigerians. 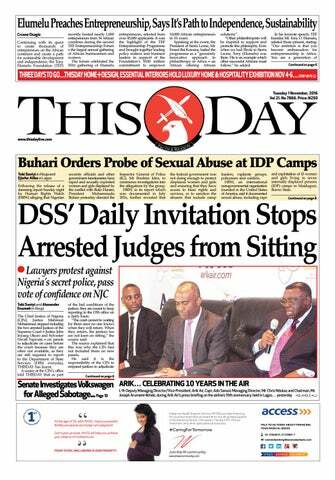 Atiku made the recommendation to mark the United Nations International Migrants Day which holds today. 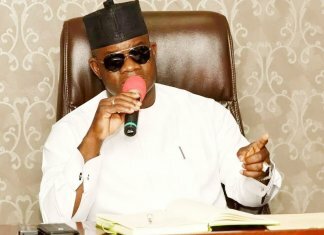 He stressed in a statement by his media office in Abuja at the weekend that the major driver of migration, which at times are ill-fated like in the case of Libya is the search of a better life and opportunity. 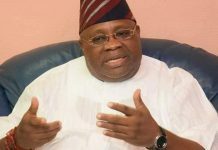 The Peoples Democratic Party (PDP) chieftain however, bemoaned that the current situation in the country where three million jobs, according to the National Bureau of Statistics (NBS), has been lost annually in the last two years, renders millions jobless and that with no prospects of opportunities are compelled to take the suicidal flight. The Waziri Adamawa advised governments at all levels to create the enabling environment that would attract and sustain investments that would create jobs for the army of unemployed. â€œThe chances of a young person with a job and opportunity at home taken a suicidal flight in search of a better life will become an exception and not the rule,â€ Atiku said. 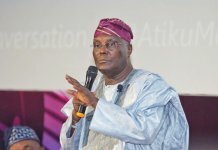 While further acknowledging that migration is caused by poverty and insecurity in the original countries of the migrants, Atiku noted that it was imperative for governments in Africa, Nigeria inclusive to govern in such a way as to create an environment conducive for economic progress and employment generation. The former vice president however reminded that â€œmigrants being humans deserve decent treatmentâ€ in apparent reference to the harrowing experience and stereotype facing migrants the world over. He regreted that one of the worst forms of maltreatment, which a migrant can experience, is the large scale enslavement of young and helpless Nigerian and African migrants in Libya which recently drew global attention. 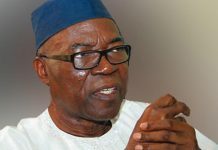 The Waziri Adamawa said Â to prevent the recurrence of unbridled migration as we have today among Nigerian youths, the authorities at federal and state levels should endeavor to discourage potential migrants through public enlightenment and information about the down sides of poorly conceived overseas travels.